Ella saison petite saison brewed with Ella hops. Brewed with 25lbs of hand-toasted 100% Hawaiian grown Hamakua macadamia nuts and 40 lbs of Hawaii Island Honey Company raw honey, this brown ale is an autumn treat. The aroma of honey comes through in the nose, while the toasted macadamia nuts lend complexity to the malty finish. We will be releasing two fresh hop IPAs in the upcoming weeks. The first batch has been brewed with fresh Citra hops from Yakima, Washington and the second will be made from Mosaic hops. We will be starting trivia night next Tuesday, September 20, with the company Geeks Who Drink. It will be every Tuesday from 7-9 PM and open to all who show up ready to play. Prizes will be given to the winners and teams can range from 1 to 6 players. 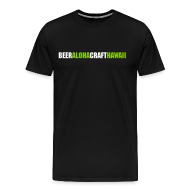 Pre Sales for a limited batch of Liquid Breadfruit Ale – a collaboration beer with Dogfish Head Craft Brewery – runs through October 12th in both the Kihei Tasting Room and Kahana Brewpub. The toasted papaya seeds give mild bitterness and notes of pink peppercorn. ‘Ulu (breadfruit) lends rich tropical fruit character with hints of fresh, baked bread. 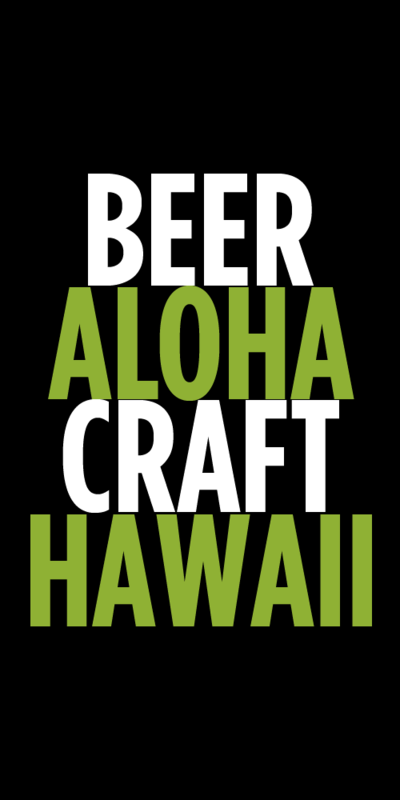 The special brew is only available in Hawaii and for a very limited time. Get your bottle before they’re gone!